When I need no-nonsense advice, there's one woman that's top of my call list: my mum. 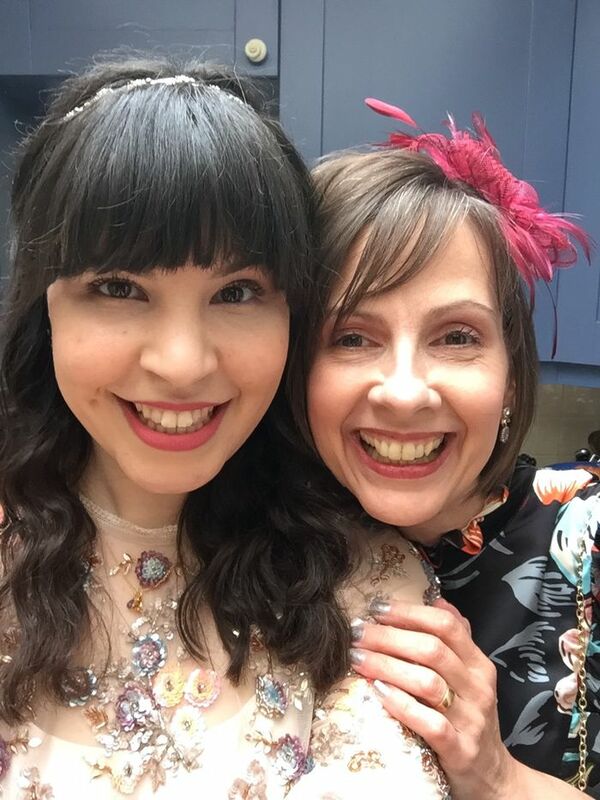 Whether I want to dissect my answers after a job interview in minute detail, find out (for the umpteenth time) how exactly to cook rice without it sticking to the pan, or get a second opinion on which wedding-guest dress to go for, my mum is my go-to. And it makes perfect sense to pick their brains when it comes to beauty too. I asked the Who What Wear team to find out what beauty products their mums come back to time and time again. Unsurprisingly, their answers have resulted in quite a chic beauty shopping list. With Mother's Day coming up (it's Sunday, 31 March, FYI), you might even find something perfect to buy for your own mum. So here we go—keep scrolling for 15 beauty products with our mums' seal of approval. "I love the fact that it's so gentle and smells of eucalyptus. It's a calming, soothing product to use and the cloth is great at exfoliating the skin, too." "Scent is really important to me when using a product, and I love the smell of this product. I love warming it up in my hands, breathing it in and then applying it to my face. I use this before applying moisturiser and it helps my skin to feel firmer. Having gone through early menopause, I'm conscious about the loss of collagen in my skin, and this really helps." "Another beautifully scented product that feels light on my skin but also incredibly refreshing. It's a genuine pleasure to use and it just makes me feel happy. It's like a warm hug in a product!" "Best body cream ever for absorbency, moisturising power and gorgeous smell. I personally prefer the nutty scents to the fruity ones but will happily accept any of them for birthday or Christmas or Mother's Day gifts. Unsubtle hint…"
"I've been buying this for years because of its near-miraculous soothing properties. Unlike concealer (in my experience), you can apply this in an early-morning rush and leave the house confident that daylight won't cruelly expose your attempts at damage-limitation." "I think this is brilliant, and it confirms there's no need to spend £100s. I picked this up on offer at Sainsbury's as an emergency moisturiser when I was away and had forgotten to pack mine. The texture is great. It's not oily but really moisturises my skin, and I noticed a change within a few weeks. It's also not overly scented, which I appreciate." "Best eyeliner I've ever had. I bought this after a makeup session at a Bobbi Brown counter and have been using it as instructed ever since. I push it into my eyelashes to outline my top lid (which I believe is called tight-lining). The eyeliner is very smooth, easy to apply and lasts all day and longer." "This is always on my Christmas and birthday wish lists. I love the smell and always feel relaxed when I use it in the bath or shower." "My beautiful, in-the-know daughter introduced me to Aesop Reverence Aromatique Handwash, and I haven't looked back since. It leaves my hands silky and feeling clean—what more could you want from a hand soap?" 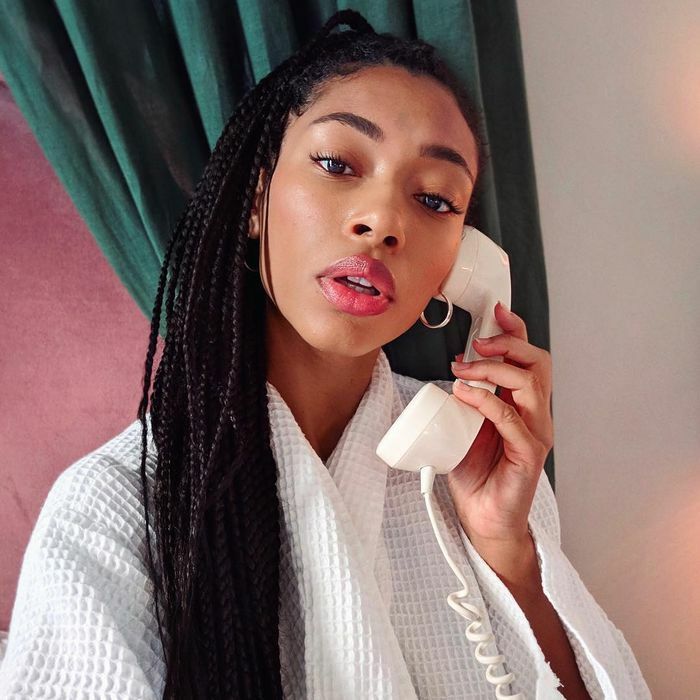 "Alyss also introduced me to Fresh's Rose Deep Hydration Face Cream and I use it daily. It almost feels like an all-round sensory luxury as it smells incredible and feels very luxurious to apply." "Lastly, I love the No7 Instant Radiance Concealer to help brighten my tired eyes. It basically does what it says on the tin and gives instant radiance—and it acts as a great base for the very few times I wear eye shadow!"